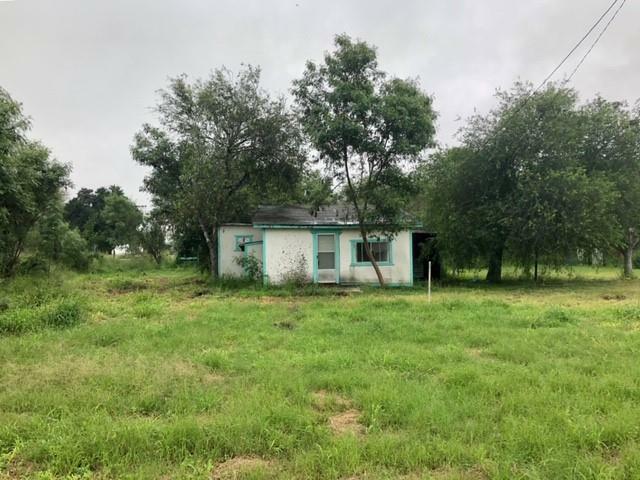 Are you looking for land close to the expressway in Edinburg? Almost 1 acre of land, situated less than a block away from the expressway. Build your dream home on this huge parcel of land! There is a home on the property but it's in need of major repair. The seller is motivated to sell the property, make an offer. Listing by Marilyn Cortez of Keller Williams Realty Rgv.